You got your hands on a PlayStation 4, you lucky person! Is it working (chances are that it was ok)? Great! Did you pick up Call of Duty: Ghosts, but found that the game was a little glitchy in places? Well, good news all round then, as a new patch is out for the PS4 version of the game. Details follow. 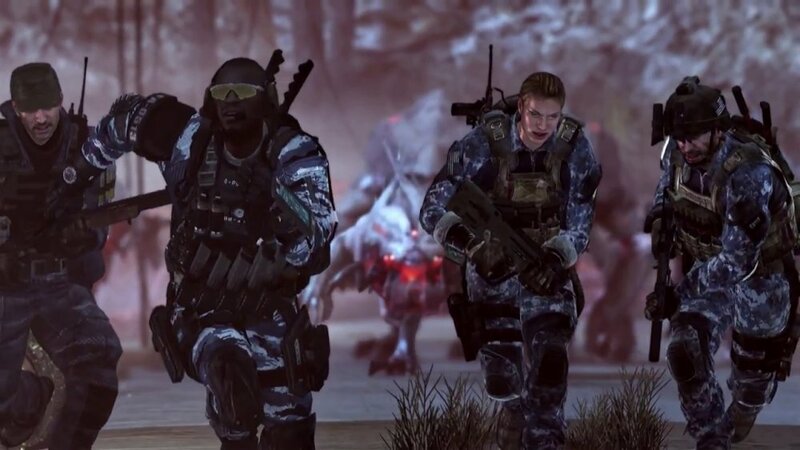 Co-Optimus may have found the latest version of Activision's military monolith a little average, but that has not stopped it selling faster than hot weaponry. PS4 owners have had one or two annoying quirks with the game missing from other platforms, but many of these will be corrected in the latest patch.